Following a House hearing on the cyber workforce shortage, the Department of Homeland Security released information about cyber training programs. In order to combat a cyber workforce shortage, the traditional U.S. education system needs to be revamped to better align with cybersecurity needs, according to testimony at a House Subcommittee on Cybersecurity and Infrastructure Protection hearing last week. “Simply put, cybersecurity professionals are not produced by the education system in the United States in the quantities or the correct soft skills that are needed,” said David Jarvis, CIO at the IBM Institute for Business Value. DHS said that as the number of data breaches continues to rise, there is an increasing need for cyber professionals to protect the nation, businesses, and individuals from cyber threats. 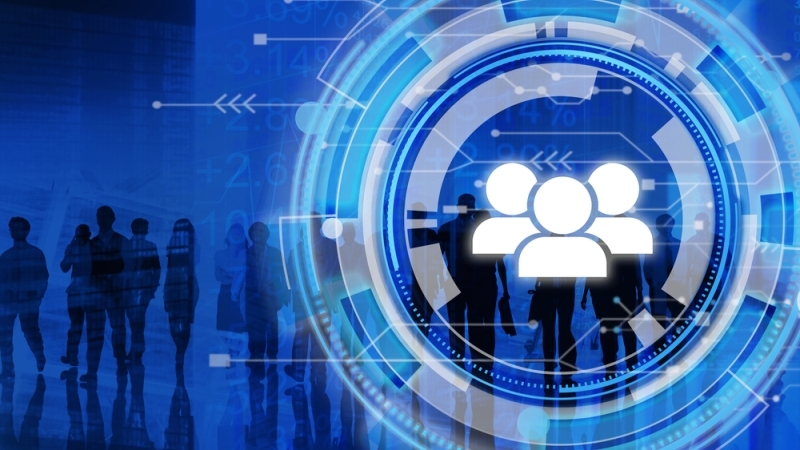 Cybersecurity employers are looking for individuals who enjoy figuring out how things work, looking at a problem from new angles to find a solution, and can adapt to evolving subject matter, according to DHS. Currently, there are 200,000 unfilled security jobs and this number is expected to grow by 58 percent in 2018. New technology continues to emerge at a rapid pace, and as new technology increases so does vulnerability to a cyberattack. DHS included information on the National Initiative for Cybersecurity Careers and Studies (NICCS) Training Catalog, which provides a list of cybersecurity and cybersecurity-related training courses offered in the United States. Job seekers also have access to the Federal Virtual Training Environment (FedVTE), which is a free online, on-demand cybersecurity training system for government personnel and veterans managed by DHS.